The right promotional product can expand awareness of your company, brand and products to an audience that consists not just of the customer who receives the product, but every member of his or her social circle and any member of the general public who sees that person use the promotional product later on. But the wrong promotional product doesn’t expand your company’s brand awareness; it just winds up in the trash. 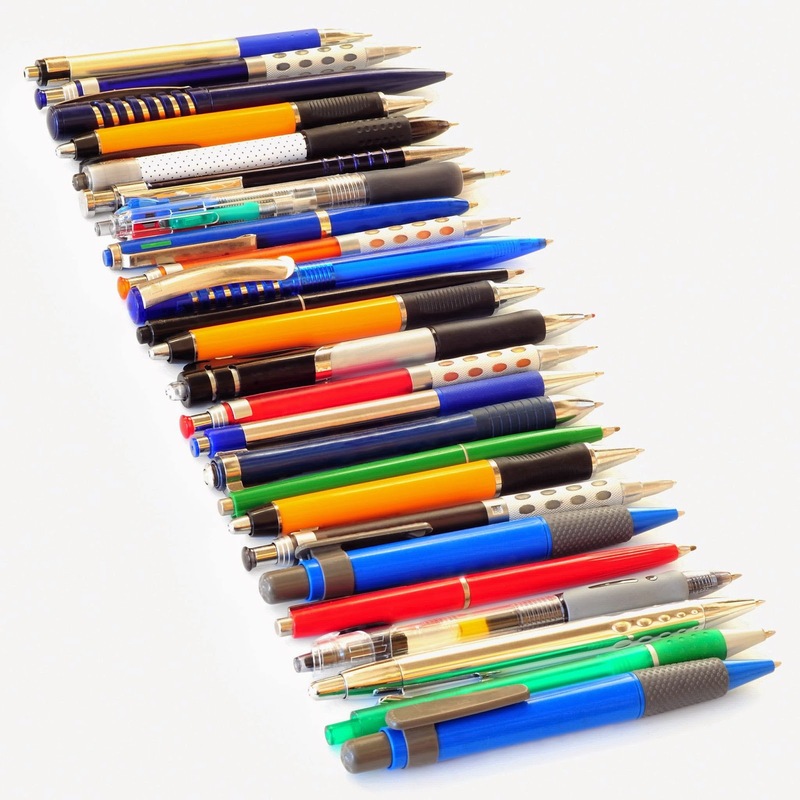 How do you choose the right promotional product? Sometimes a little creativity is in order, but at other times, it’s best to stick with what’s tried and true. These promotional items have been found to be effective time and time again.